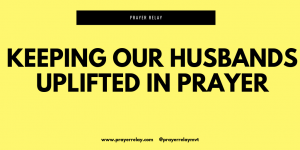 Here is why you should pray for your husband. We are connected to our spouses. Their challenges invariably become ours as well. Prayer is a place of great vulnerability. You are laying yourself bare before God. To be able to pray effectually, you need to have love and honesty. There is no lie that hides from God’s searching eye. The bible tells us that he looks at the state of our hearts. When your heart is not right, you cannot pray effectively. When you pray for your husband. In that state of your vulnerability, God will begin to open your eyes to his need. Prayer allows you to see things about him that you would otherwise never considered. 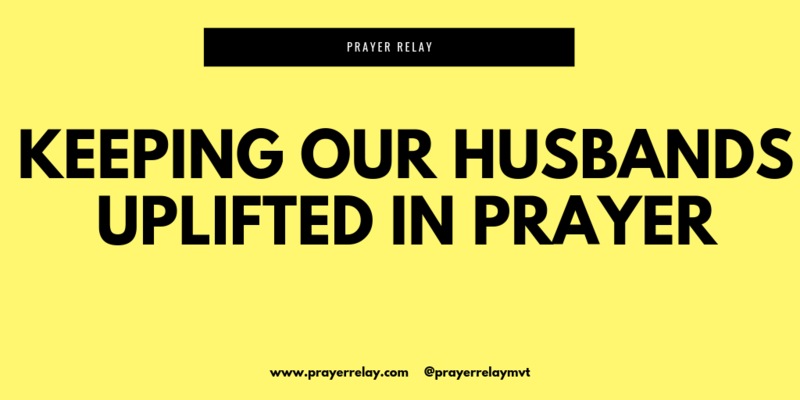 Praying for your husband eliminates strife within your heart. 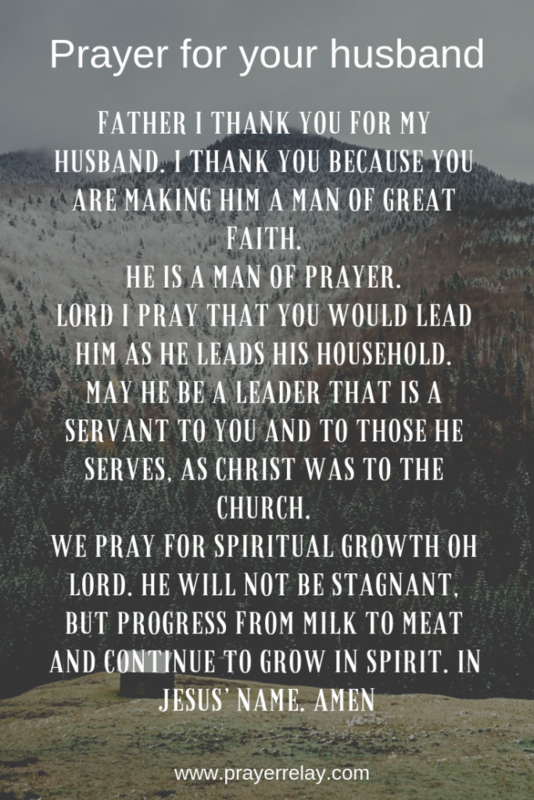 We know from Proverbs 31 that this is a role that the wife ought to play. You propel his success in the prayer closet, before he even steps out to chase his dream. 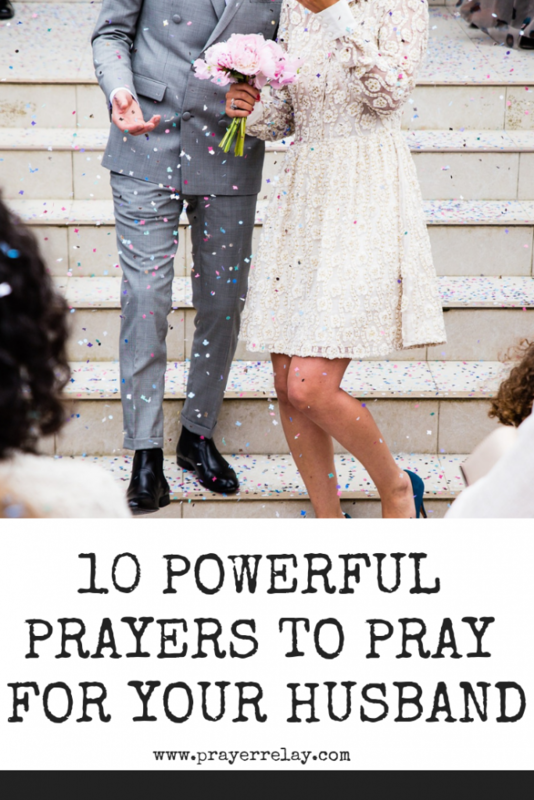 This is something that will certainly transform your home and shake up your marriage. 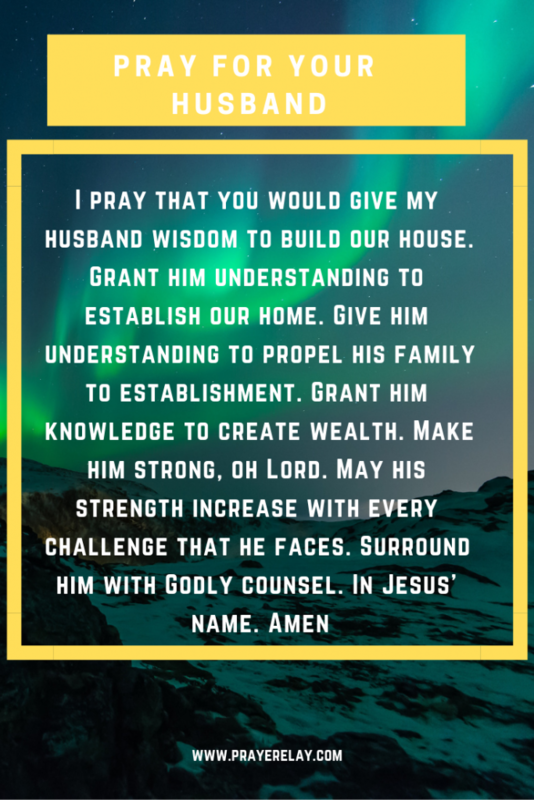 This post will cover prayer points and declarations that you can make for your husband. 25 Husbands, love your wives, just as Christ loved the church and gave himself up for her 26 to make her holy, cleansing[b] her by the washing with water through the word, 27 and to present her to himself as a radiant church, without stain or wrinkle or any other blemish, but holy and blameless. 28 In this same way, husbands ought to love their wives as their own bodies. My husband loves me as Christ loves the church. He cares for me physically and spiritually. He brings no stain or blemish onto me. He supports and guides in pursuit of holiness. He loves me as he loves his own body! In a world in which the roles have been largely reversed, it is refreshing to see that the view that God has for marriage is not one of suppression or oppression. It is one of co-labouring. 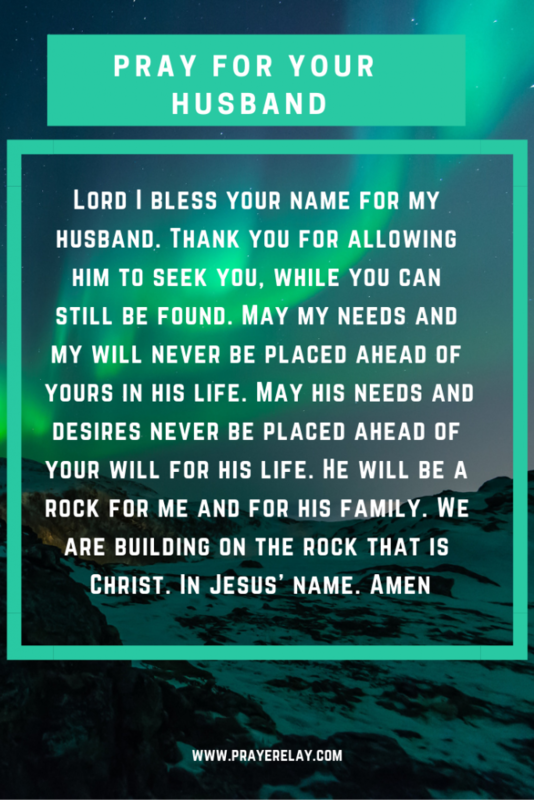 My husband seeks the Lord at all time and in things. He will not walk in paths that you have not ordered. Placing your will before his and mine. May he always seek your face, and find you. He shall not be moved unless you ordain it. My husband is filled with the wisdom of the Lord. He seeks counsel from God, and has understanding. He is established. By wisdom, he is strong. He has strength in Christ. He goes into battle only with God’s counsel. Lord, good health is a gift from you. Grant my husband the gift of good health. Give him health in body, in mind and in spirit. May he not be consumed by the things of this world. Let his mind be focused on things above. My husband actively pursues Godly wisdom. He has vision from up above. He shall not perish, for he keeps the law of God. 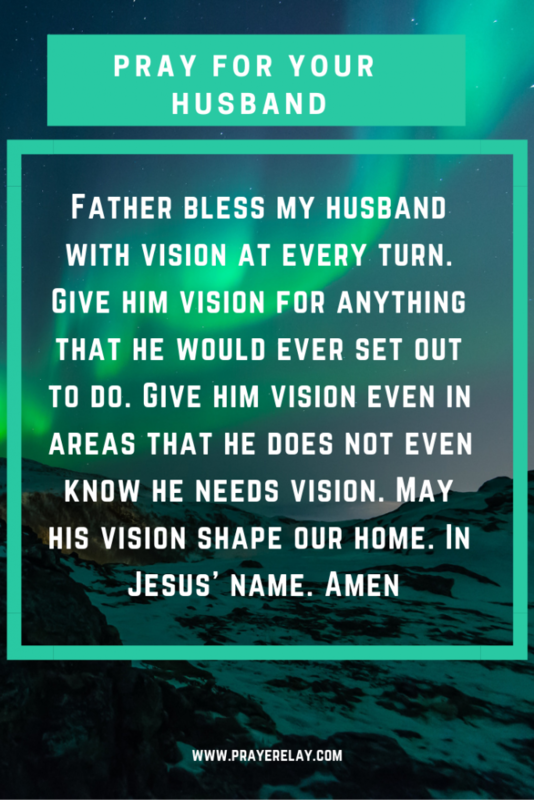 Give him vision for himself, for the family. Position me to support his vision while he supports mine. My husband is a wonderful father to our children, and a wonderful husband to me. Teach him to raise our children the Lord’s way. Search his heart and show the error of his ways. Father I thank you for my husband, I thank you that he is an incredible father to our children. Raise him to be a pillar within the family and the community at large. Teach him to raise our children in the way of the Lord, so they may never depart from it. Make of him an exemplary leader, someone his children look up to. In Jesus’ name. My husband is hardworking. He makes progress in the work place. Father bless the works of my husband’s hands. 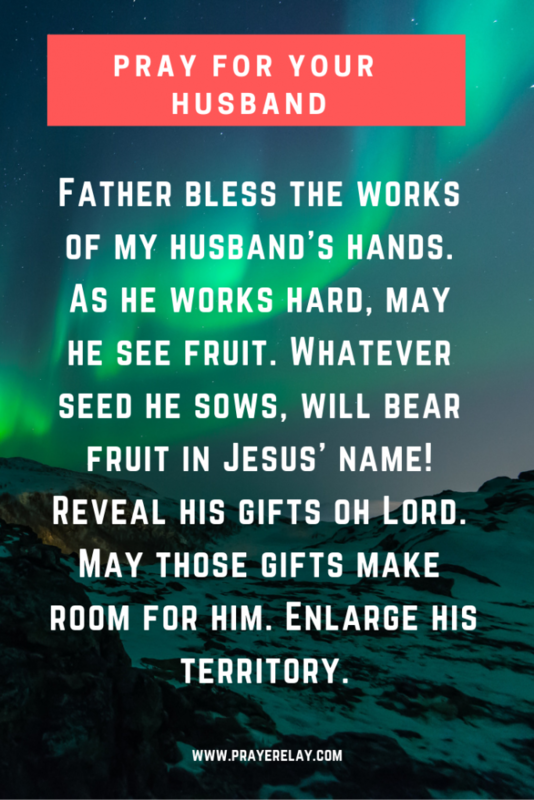 As he works hard, may he see fruit. Whatever seed he sows, will bear fruit in Jesus’ name! Reveal his gifts oh Lord. May those gifts make room for him. Enlarge his territory. Suicide Rates are particularly high among men. Some of whom no one would have seen it coming. Let that not be the case for my husband! God forbid! My husband has peace of mind. 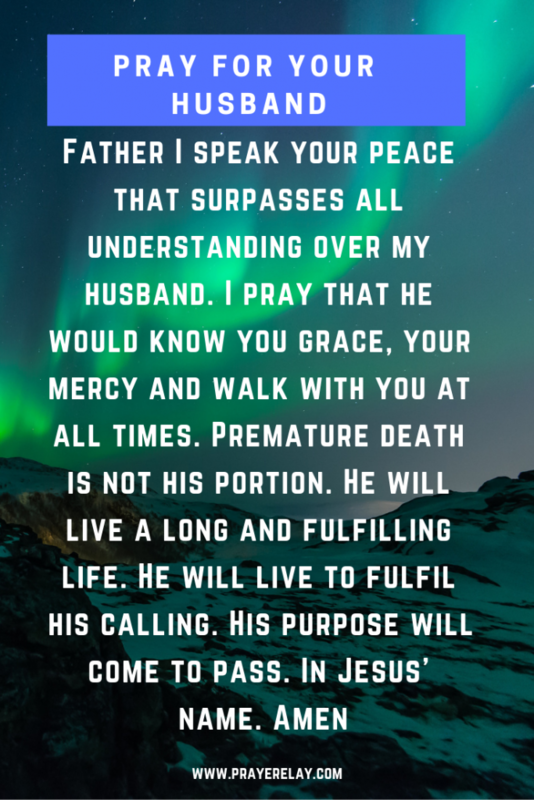 He walks in and by God’s grace. He will live long and prosper. Our upliftment and downfall are often tied to the company we keep. My husband is surrounded by good Godly counsel. He is wise, and walks in the Lord’s way. 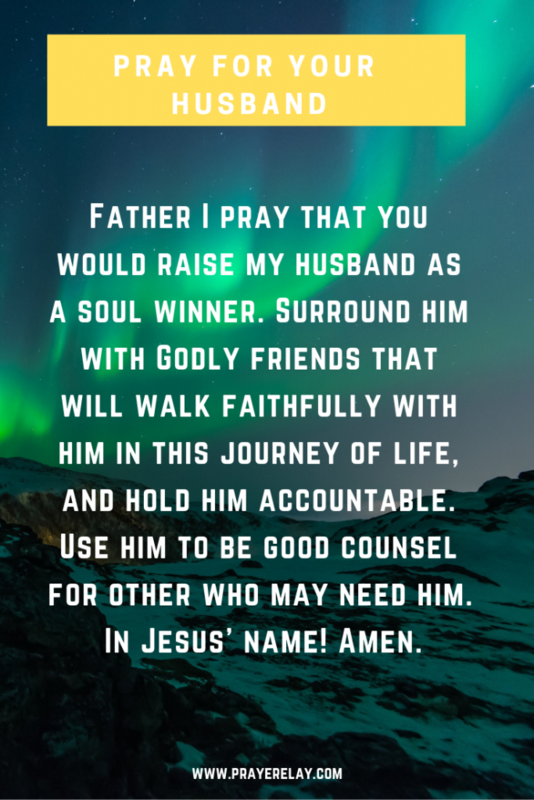 Father I pray that you would raise my husband as a soul winner. Surround him with Godly friends that will walk faithfully with him in this journey of life, and hold him accountable. Use him to be good counsel for other who may need him. In Jesus’ name! Amen.